We love a good Instagram giveaway. 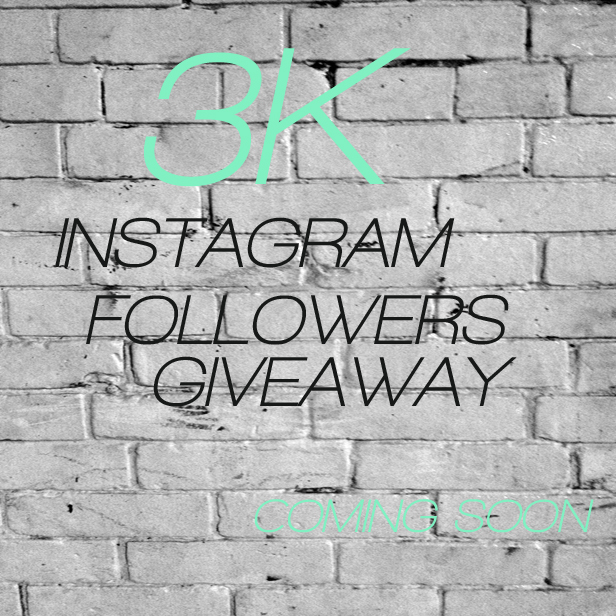 We wanted to thank our loyal followers and supporters by doing a giveaway when we reach 3K Instgram followers. If you haven't already, sign up and follow us on Instagram. See up to the minute projects, products and the daily life of crown flora. See you soon!